Ashley just completed her first ever race as a professional runner. It sounds like the New Orleans 70.3 triathlon didn’t make things easy for anyone, with high winds keeping competitors out of the water, eliminating the swim stage altogether. Like any professional athlete, Ashley learned that things don’t always go as planned and wrote up a great, candid post on her blog about the experience. 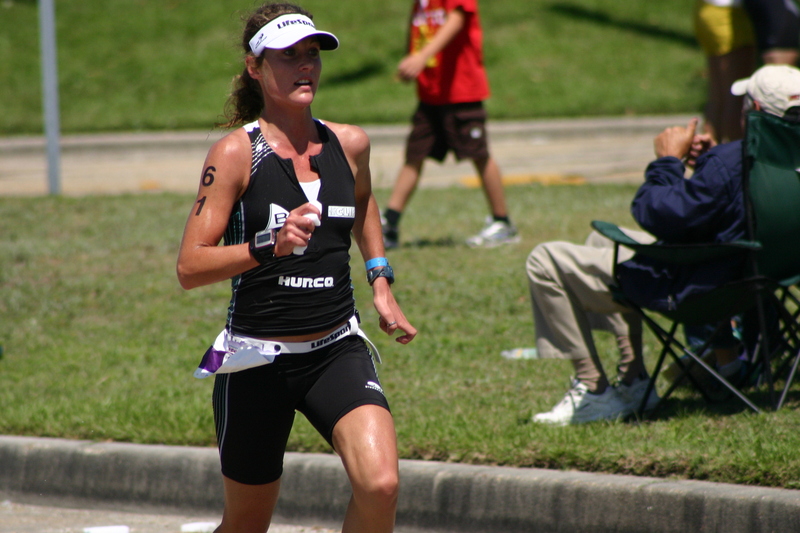 The bottom line is that she is refocusing her training and gearing up to make the next race the best it can be. We’re proud of you, Ashley! Matthew is another inspiring athlete, finding his motivation from a different place than competition alone. 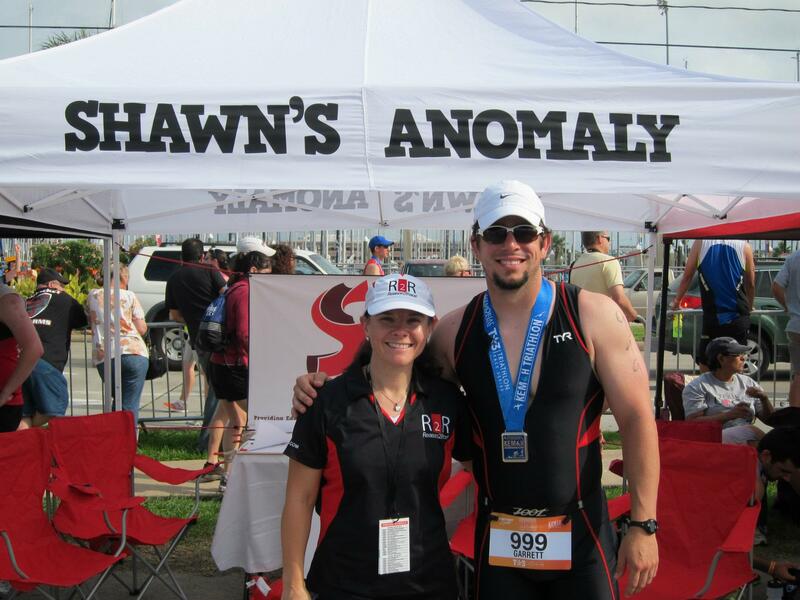 Once a self-proclaimed couch potato, he has since become “Shawn’s Ironman,” raising money for research aimed at helping his son, who was born with unforeseen health complications now known as Shawn’s Anomaly. Following successful racing and fundraising, Matthew is on his way to raising the $25,000 needed to begin important research at the Texas Children’s Hospital. Click here if you’d like to make a contribution. Every bit helps! Finally, just one last reminder that today is the final day to vote for your favorite reader-submitted running tip. The entry with the most votes wins a free SPIbelt, and all voters will be entered to win their choice of a Bluefin app for iOS. You can vote here. Be sure to leave a comment on that post letting us know you voted so that we can include you in the drawing for a free Bluefin app for iOS. Good luck!